Want to solidify multiplication facts with your students or children? 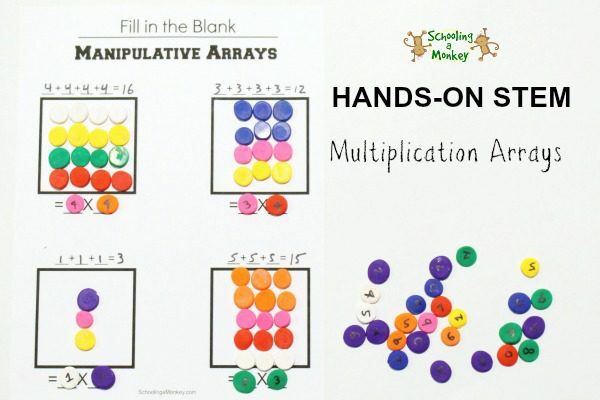 This multiplication arrays printable will help even little kids understand multiplication. 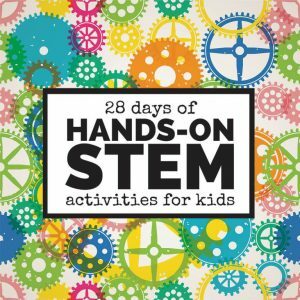 Stem activities are one of our favorite parts of homeschooling. 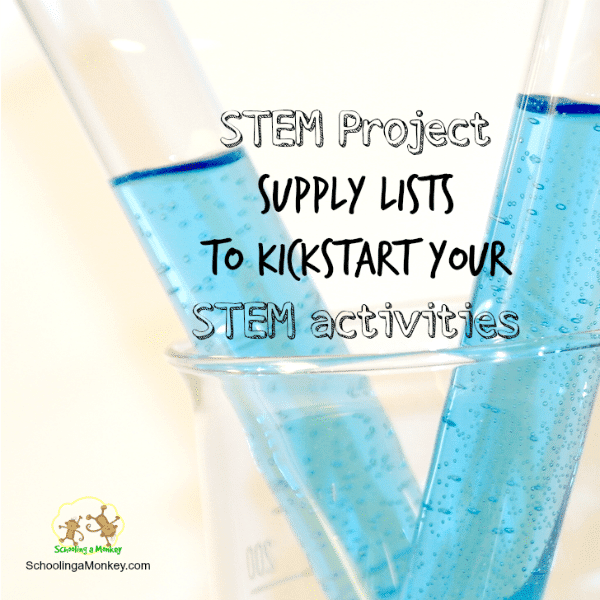 We’ve tried dozens of STEM activities for kids over the past year or so. 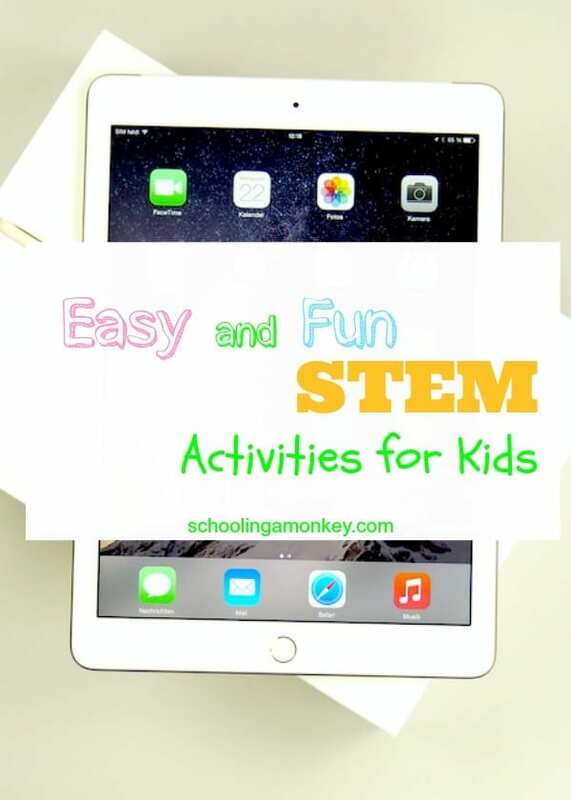 Monkey is really into all things STEM education, but we have a harder time coming up with fun projects for the “M” part of STEM, which is math. 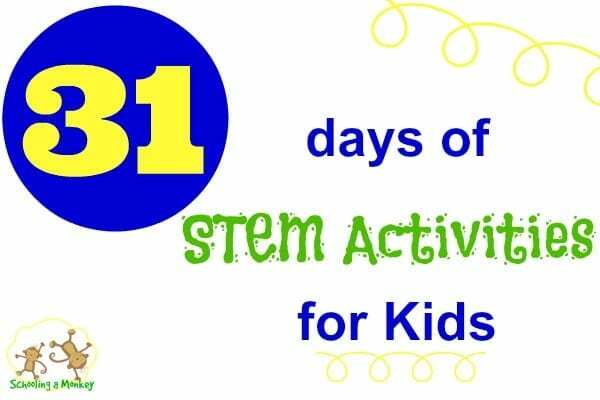 Monkey is still working on memorizing her multiplication facts, so I wanted to create an activity that helped bring multiplication to a hands-on place. 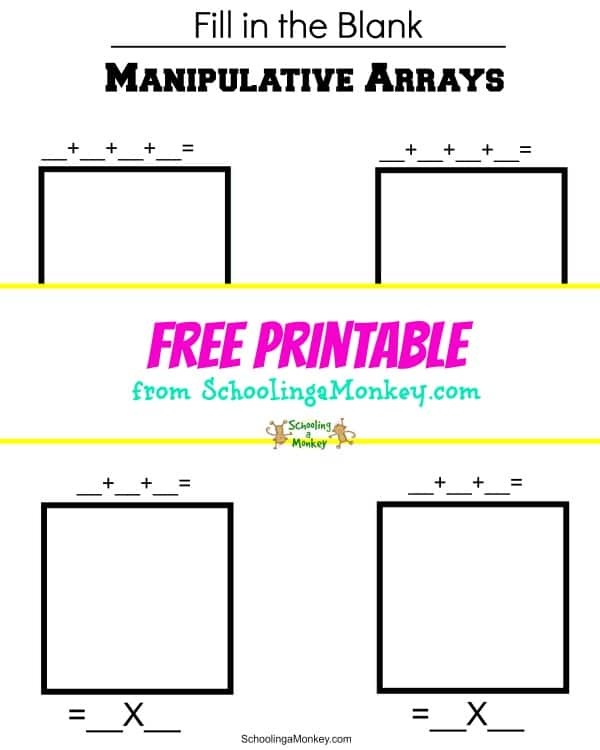 This multiplication arrays printable provides just that! Even young kids in first grade can use this multiplication arrays printable to learn about how multiplication is just a short form of addition. 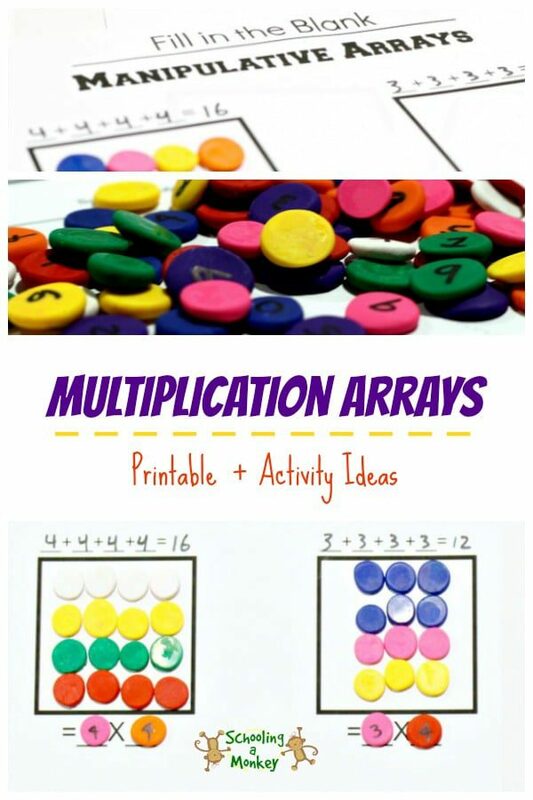 Download the multiplication array printable! 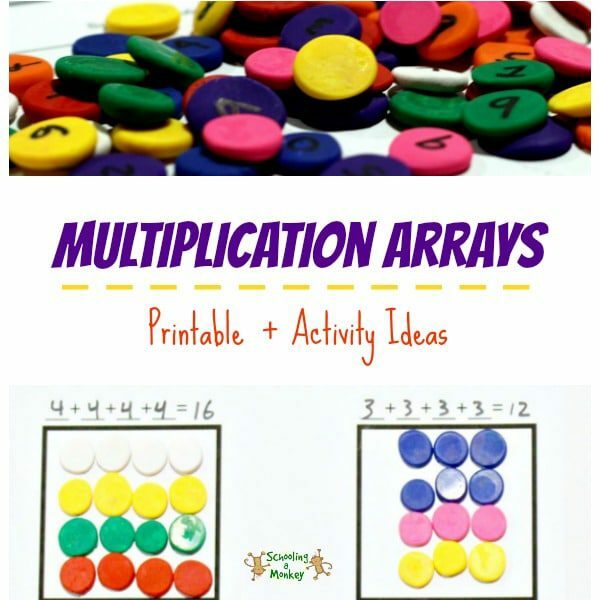 Use these ideas on how to use your multiplication arrays printable. Use manipulatives to illustrate the multiplication facts. Write in the addition long form of the problem, then have the child fill in each box with the appropriate number of manipulatives to show how multiplication and addition are the same. You can do this with any number. Just write in extra numbers to each box for larger numbers. Monkey has a hard time realizing that division and multiplication are basically the same process. This same worksheet can be used to illustrate division problems. This will take a little extra writing, but it’s not difficult. Decide what number you want to divide. Write the division problem at the top of the box and the multipcation opposite at the bottom of the box. Divide the box into the appropriate number of squares. Fill each square with the right number of manipulatives to illustrate the problem. For example, if you want to show 20 divided by 5, you would divide the box into four squares. Then place five manipulative tokens into each sub-square. Write 20/4=5 on the top of the box and 5X4=20 on the bottom of the box.